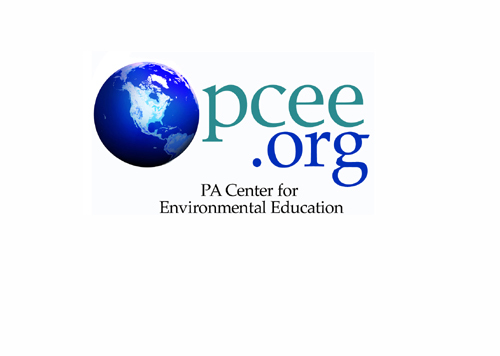 This organization is based at Slippery Rock University and is an expert source of a wide range of environmental and "green" information for business, government, educational and other audiences. John was hired to design the organization's logo and identity. He also created the graphics for the PCEE Web site.